In order for the new track and trace system to be fully operational across Europe, all member states should be compliant; otherwise, tobacco products will not be able to move in the EU single market. However, EURACTIV has been informed that several member states are not ready as they have not yet appointed any ID issuer and risk missing the 6 May deadline. That was also confirmed at a meeting of the traceability Expert Group. The TPD II comes into force on 20 May and critics suggest that the Commission’s timeframe has been too tight. “Member states and the Commission are working very hard to launch the EU tobacco traceability system in time. Excellent progress has been achieved for most parts of the system, including the system’s router and the repositories system,” European Commission spokesperson Anca Paduraru told EURACTIV. The EU official added that several ID issuers are participating in the ongoing technical tests with the repositories system. Renate Sommer, a German MEP from the European People’s Party (EPP), said the situation with the TPD implementation in Germany had reached a deadlock. “In Germany, the national implementation of the TPD requires the approval of the Bundesrat. There, the vote was scheduled for 15 March but was then postponed. The problem is a dispute over the responsibility for the implementation of the track and trace system between the Federal Government and the Bundestag on the one hand and the Länder on the other,” she told EURACTIV, adding that there is no agreement in sight. She explained that the traceability system for tobacco products could only work if it exists in all EU member states. “The TPD II comes into force on 20 May. Then, according to the law, the traceability of the products must be guaranteed. However, as this will obviously not be the case – at least in Germany – there are great uncertainties in the distribution chain, especially among SMEs,” she said. “The question is whether and how these companies will be able to continue their regular operations from 20 May onwards,” she concluded. An industry source close to the issue cited as an example a manufacturer in Poland who gets an order from a wholesaler in Germany, and Germany is compliant with the system. “The product has to be shipped through Czechia to get to Germany, and Czechia is not compliant with the system. In this case, the product cannot leave the manufacturer. The supply chain will grind to a halt in this scenario and will disrupt the internal market,” the source said. 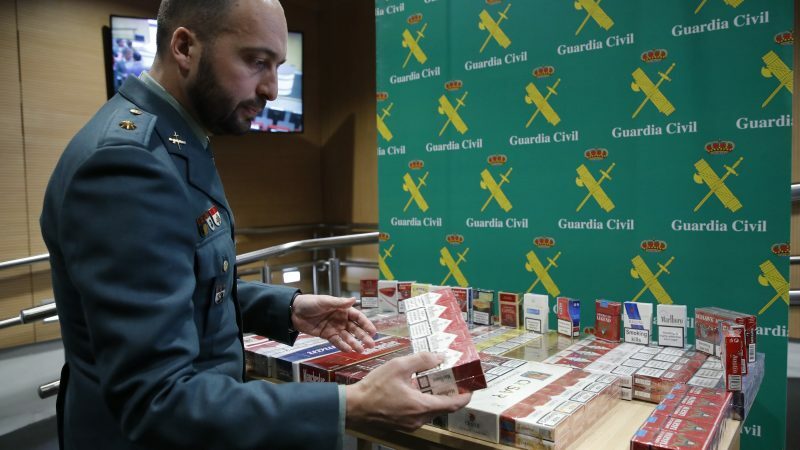 The same source explained that EU member states would lose revenue from tobacco sales, while smokers would turn to illicit trade in such a scenario. 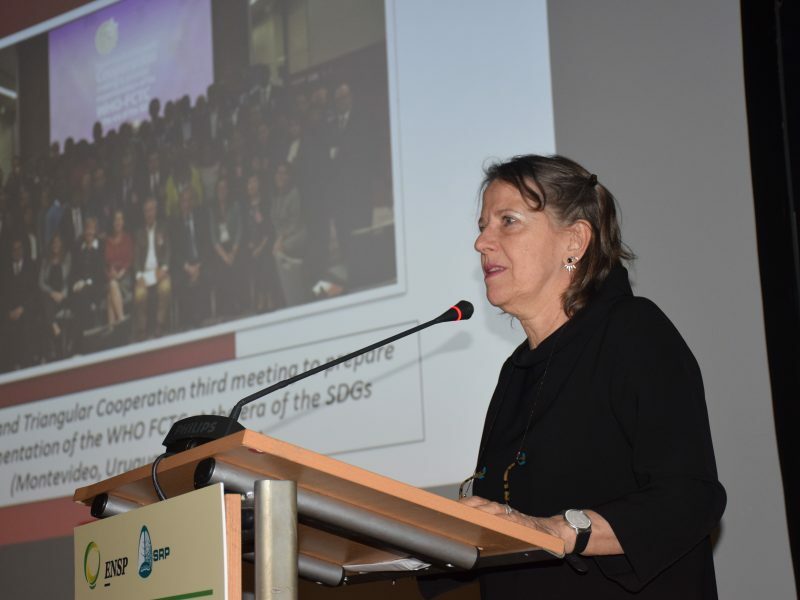 Dr Vera Luiza da Costa, the head of secretariat of the WHO Framework Convention on Tobacco Control (FCTC), recently told EURACTIV that with every provision of the FCTC, such as track and trace, the tobacco industry comes up with the illicit tobacco trade argument. “And at the end of the day, the tobacco industry is responsible for the illicit trade itself. It uses it to open up to new markets, to test new products in markets where they have no official presence,” she said.